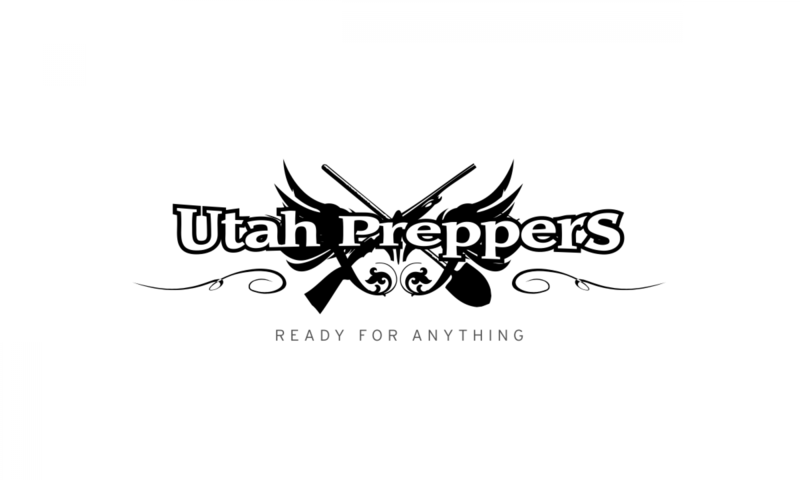 One of the things that frustrates me in Preparedness is that many of the texts and resources out there don’t adequately cover “Pioneer Skills”. That is to say, they present material lists and instructions that include things that are only available via modern-day manufacturing methods. Often times what I’m looking for is how do I make something out of nothing – nothing being the great abundance that nature provides us with! This is very true when it comes to activities like candle, cheese and soap making. I want to know how to do it in a true collapse or long term survival scenario. Most recently, this happened when I wanted to know how to make candles. Pretty much everything I could find told me to get paraffin wax. So, I researched paraffin wax to see if I could make it from scratch. Nope, it’s petroleum based. Other options included making them from beeswax, but it doesn’t quite meet my requirements since I doubt I’ll be finding much beeswax in a TEOTWAWKI situation unless I become a beekeeper. Soy candles sounded like a possible option but again, I don’t think I’ll have a supply of soybeans or be able to extract the oil with hexane. There was one option however that met my requirements; rendered animal fat, also known as Tallow. Making a candle out of animal fat is a perfect solution for what I was looking to do. I fully expect to be hunting animals in a TEOTWAWKI situation for meat and I would not want anything to go to waste from the animals I take. Being able to use the fat from those animals to make candles is just a huge added bonus! 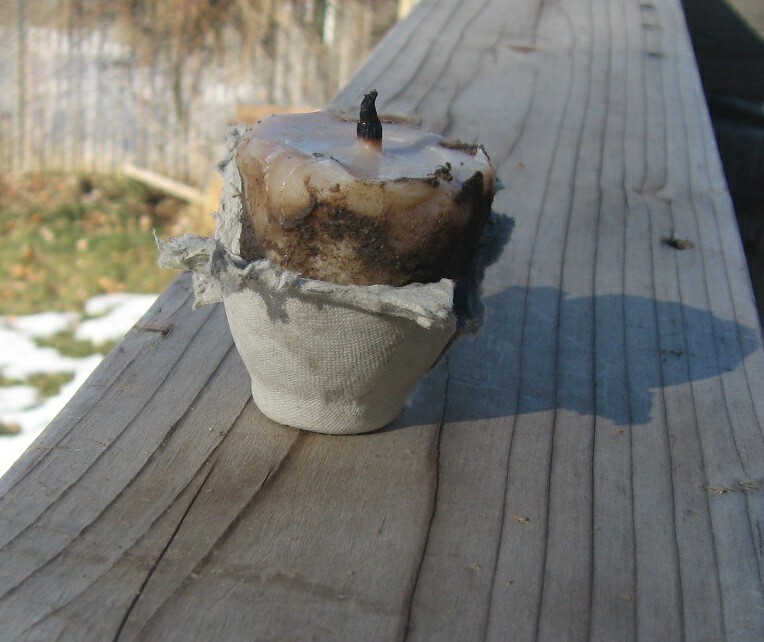 I couldn’t find any definitive references for making tallow candles though so I cobbled together my own process from several web sites and youtube videos. One of the key points I was looking for in this process was utter simplicity. I found a couple sites that showed making tallow with water, salt and other ingredients in a huge pot. But I also found other sites that talked about making it just by cooking the meat for a long period of time in a pan in the oven. That sounded much simpler and less involved so that is the process I chose. Put meat in the oven at 370 degrees for 4 hours (the temperature came from averaging out different temps I had seen around the internet. There might be a better temp to use). This was a fairly time consuming but very easy process to complete. I lit my candle and it worked perfectly! It does smell pretty nasty though so I keep it outside. I’m pretty sure my wife will find a trash can for it. During my research on old world candle making, I learned several things about candles. Primarily, beeswax candles really are the way to go. Tallow candles really don’t smell good, give off a lot of soot when they burn and are quite soft at room temperature. During the middle ages, the wealthy used beeswax candles while the paupers used tallow. This was because beeswax candles were more much more expensive but preferred because of their pleasant smell and lack of giving off soot. All this tells me that in a TEOTWAWKI situation, beeswax candles will be the premium over tallow candles. This is all the more reason to get into beekeeping and to have several hives when things collapse. If you’re interested in being able to make beeswax candles now, or in the future, be sure to check out the excellent article we have on beekeeping! This video shows the entire process in detail but opens with a series introduction into light and heat. The candle making starts about 2 minutes in. Anyway, 1800s housewife books are public domain, and can be found in e-form for free from lots of sources. I recommend them highly. Some alum helps the tallow candles set up harder – not so rubbery. The advantage of tallow candles is, in an extreme emergency, they are also edible. You can also infuse waxes and tallows, to a small degree, with herbs or spices to help deal with the unwelcome odor. Another source, although more limited to timeframe and climate are gathering some of the waxier berries and pressing them to make candles. Another way to get light would be to use oil lamps–which can be very simply made from wire, small fittings (the name just escaped me) and mop cord on a glass bowl filled with water and vegetable oil. Or stuff small cotton fabric tubes with sawdust, soak in vegetable oil and use as a wick for a larger light. These have less smoke issues than tallow candles, so long as you remember to keep trimming the wick short. I use them at some of the re-enactment events I go to and am working on trying to find a willing blacksmith to help make metal bowls with a spike to hold up the wick for larger bowls/braziers. One of the steps you forgot off is to purify the fats. Boil whatever fats and gristle you have in a pot of water. The solids (meat an such) that are water soluable will be trapped in the water, and the cleaned fats will float to the top. Cool (ideally, chill) the water and fat and skim off the raft of purified fat. You can also render the fat the same way, purifying it as a second step. It’s not likley you’ll have a working oven in a bad situation, but a pot, and a fire are pretty easy to come by. If you mix the purified fat with a bit of bees wax, it will be more solid in the summer months, and will have better odor. Winter months, you likely won’t need to add bees wax. The cold will keep it solid. Yes, I forgot to tell him to boil the fat. We slaughter a pig and make cracklin from the skin every year. In a BIG cast iron kettle you put all the skin, with some attached fat, cut in squares (for eating later) into several gallons of water to boil out the fat then boil away the water until you have fried the skin into crispy cracklins and a whole lota liquid fat. 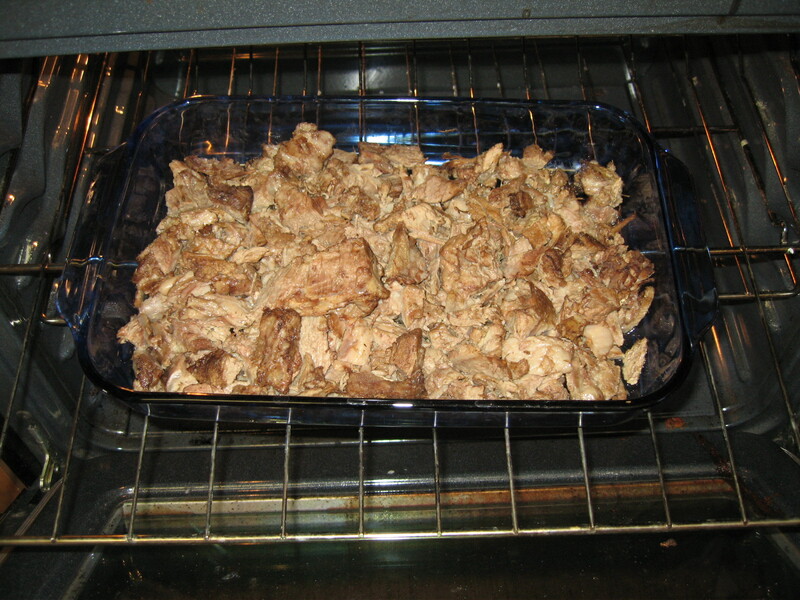 Take out the delicious cracklin add more water to the pot to seperate the fond from the fat then skim off the fat. If you save all your purified fat, burried underground, protected from animals, for a year, much of the nasty smell will go away due to the organic material being decayed away. Then get with the neighbors, melt the fat, drink your home made wine and make lots and lots of candles all in one day, enough for another year. store them flat and in a dark, cool as you can find, place. plants such as bayberry give off wax. you can find out which others on line. Boil it and skim off the wax. 15lb of bayberry to 1 lb of wax, smells good too. I think some cactus gives off wax too.